إن فندق Toowoomba Central Plaza Apartment Hotel بموقعه الممتاز في مركز مدينة توومبا هو نقطة انطلاق جيدة لنزهاتك في توومبا. يمكن من هنا للضيوف الاستمتاع بسهولة الوصول إلى كل ما تقدمه هذه المدينة النابضة بالحياة. يوفر الفندق بفضل موقعة الجيد وصولاً سهلاً إلى أهم معالم المدينة.
. استمتع بالخدمات الراقية والضيافة التي لا مثيل لها بهذا الفندق في توومبا. لضمان راحة ضيوفه، يقدم الفندق الخدمات التالية: واي فاي مجاني في جميع الغرف, خدمة سيارات الأجرة, مرافق مخصصة لذوي الاحتياجات الخاصة, تسجيل وصول/خروج سريع, تخزين الأمتعة . 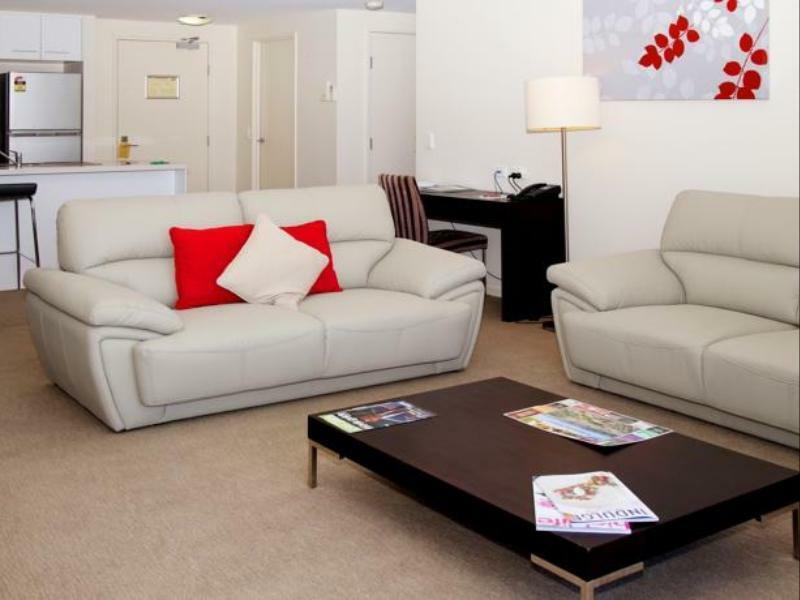 تنعكس أجواء Toowoomba Central Plaza Apartment Hotel في غرف الضيوف.تلفزيون بشاشة مسطحة, غرف لغير المدخنين, مكيف هواء, تدفئة, خدمة الإيقاظ هي بعض الميزات الموجود في العديد من الغرف. يمكنك الاستمتاع بالأجواء المريحة التي تقدمها مركز للياقة البدنية, حمام سباحة خارجي, سبا, حديقة طوال النهار. 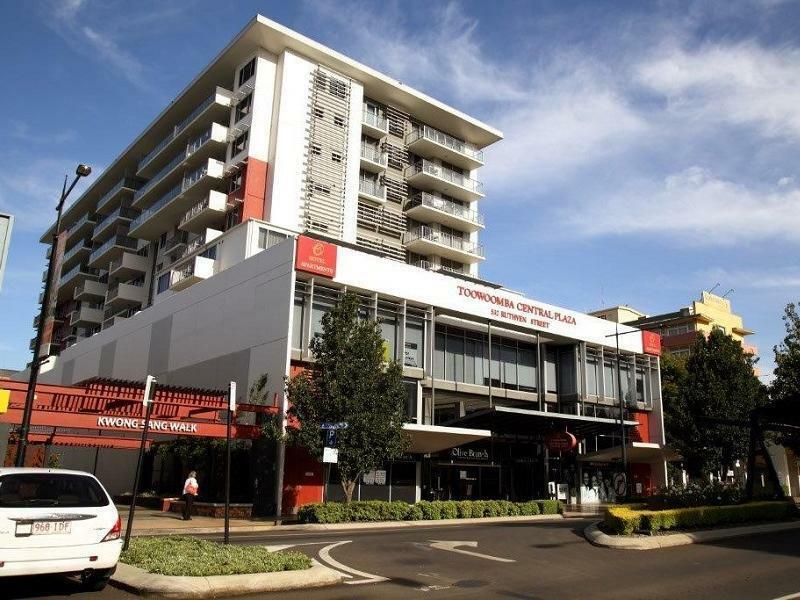 مهما كانت دواعي سفرك فإن Toowoomba Central Plaza Apartment Hotel هو خيار ممتاز لإقامتك في توومبا. We stayed as a couple at this hotel, the location is great as it is in town close to the shopping centre and restaurants. We would stay again. Good position close to CBD. Always clean and tidy. Friendly staff. 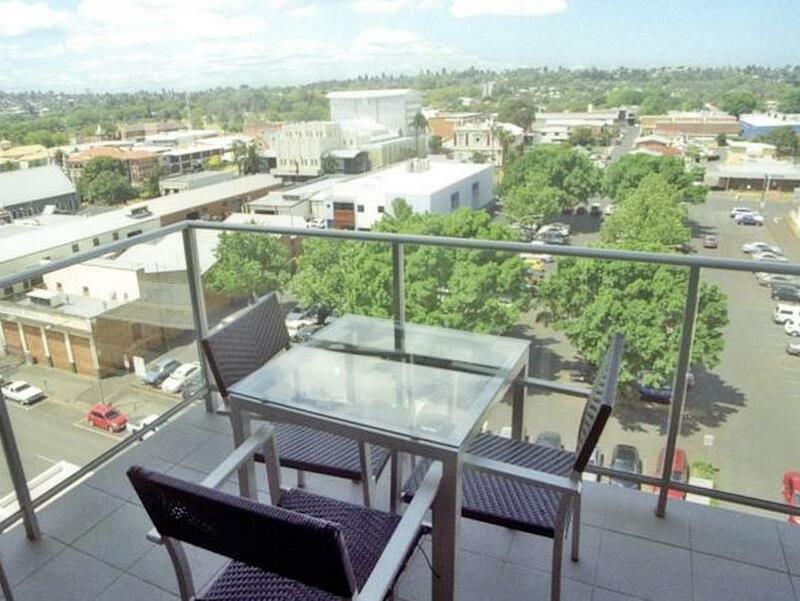 Whether it is business or pleasure, Toowoomba Central Apartments are my go-to hotel each time. 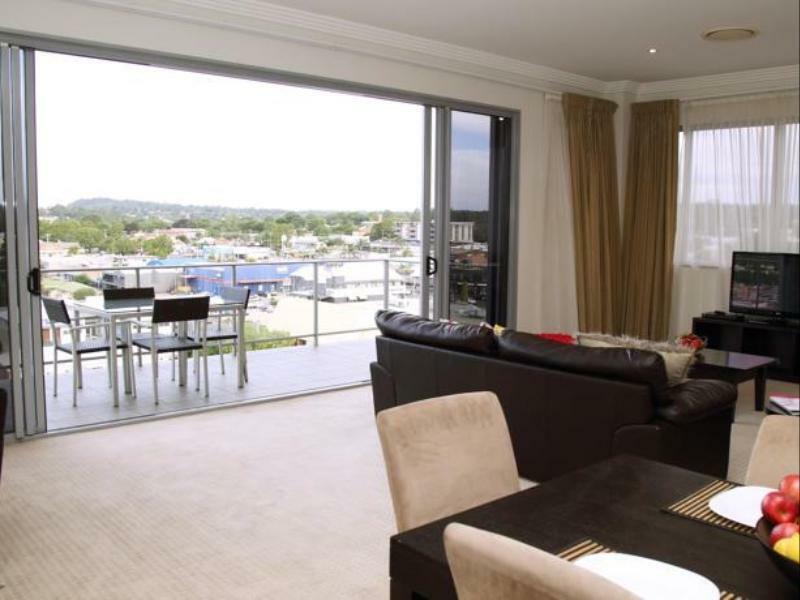 Perfectly positioned mid-CBD and close to all shops, restaurants and other hotels. Always good value, clean and well kept. A pleasure as always. Beautiful rooms. They upgraded us which was wonderful. Great location. Would highly recommend to other people. I will be back!!! Very spacious, clean apartments. Even the free continental breakfast was above par! Our quilt had blood on it, the staff we rude when we were trying to extend our stay . Location was great though. An amazing place to stay. We had a two bedroom apartment which was probably the largest and cleanest apartment we have ever stayed in. Facilities are outstanding and the continental breakfast excellent. central location. quality of facilities. 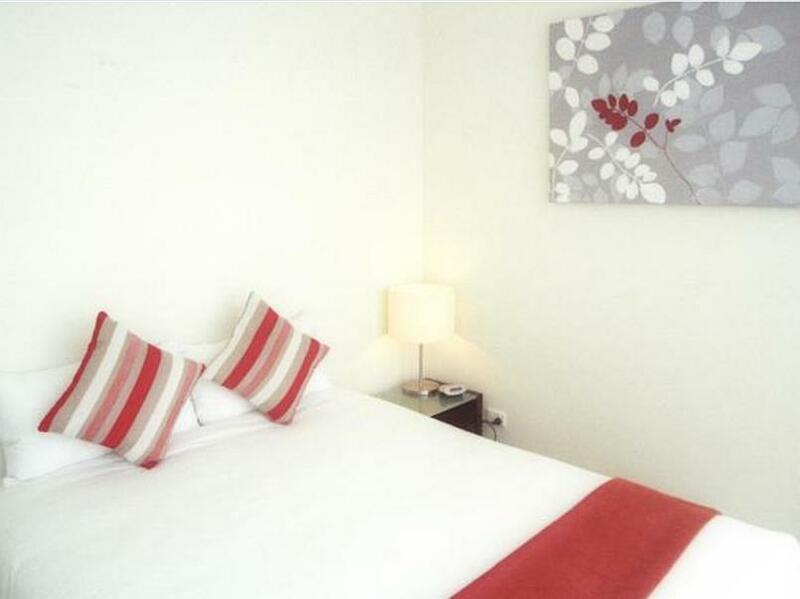 The hotel is well located in the centre of the city, easy walking distance to any venue and a very quiet location for a good night sleep. Beds are new (at least in the room I had) and very comfortable. A Breakfast buffet is included in the room rate or a charge back service at the cafe if you are looking for a cooked meal. 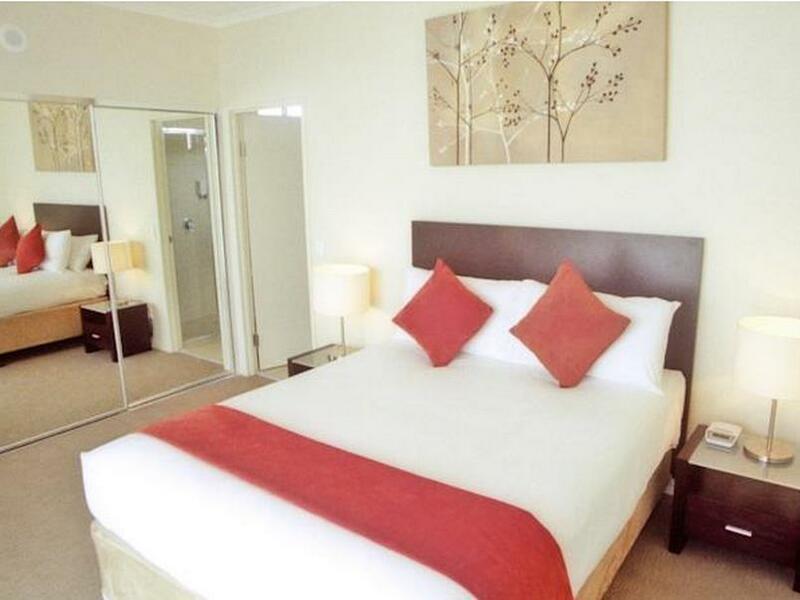 it is a good place to stay when you visited Toowoomba. It is located in central. We can walk to nearby shops to find foods and drinks. The standard breakfast was tasty and not bad. The room was clean and comfortable. The staff was really friendly and helpful. This city is really good place to escape from stressful routines. I would recommend this apartment hotel. It was a comfortable and convenient place to stay . Good access to dining and wine selections . I would recommend the stay to others .